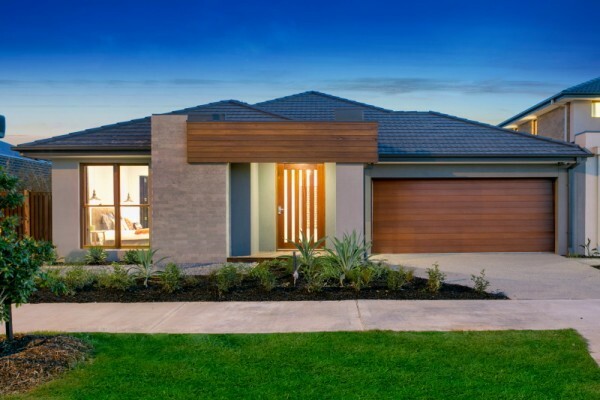 The Melbourne design house has all the appeals of apartment and house living combined. 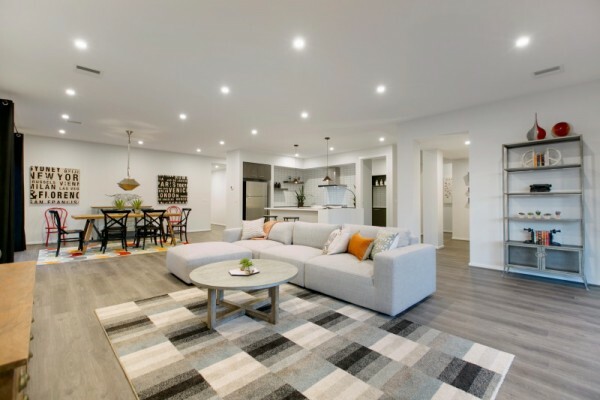 Designed with young buyers in mind this house will make you feel at home while allowing you to maintain an active social life. With a large open plan living/kitchen and dining area and an outdoor living area this space will be perfect for entertaining all year round. 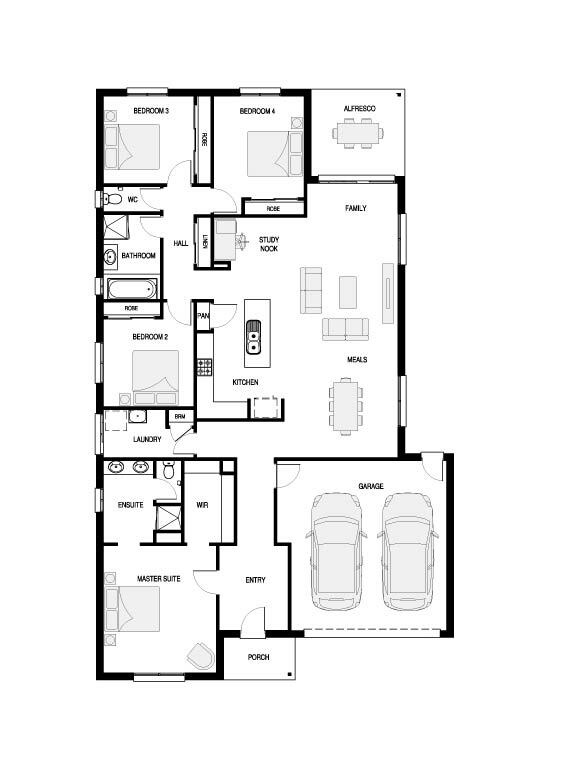 The central kitchen layout is beautiful featuring as much luxury as you want. The layout lends itself to include a courtyard off the master ensuite for privacy and relaxation (similar to its bigger sibling the Melbourne 265), four bedrooms and a study nook that combines functionality with brilliant design.